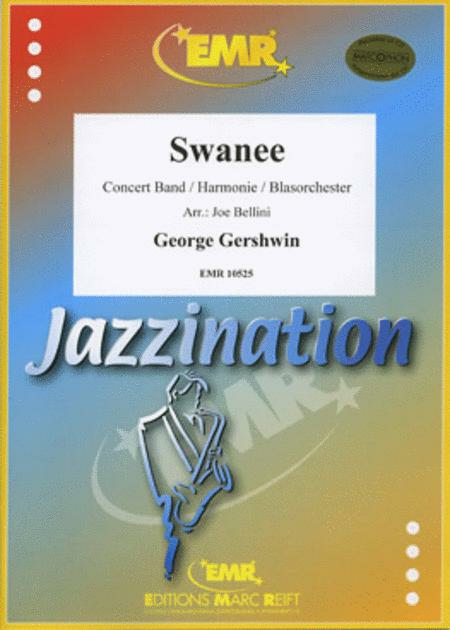 Composed by George Gershwin (1898-1937). Arranged by Vincenzo Bellini. Duration 3'43. Editions Marc Reift #10525. Published by Editions Marc Reift (MA.EMR-10525).